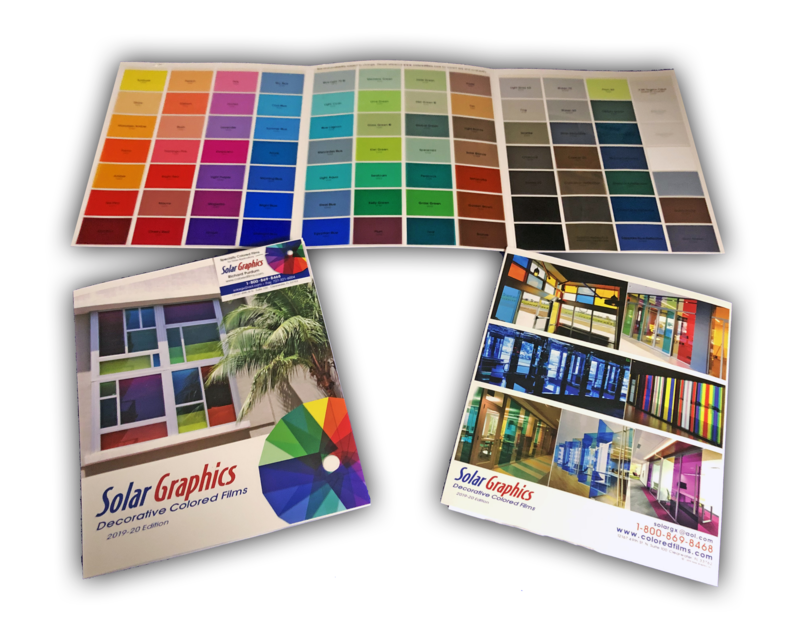 Solar Graphics is celebrating over 30 years of window film insight and innovative experience. 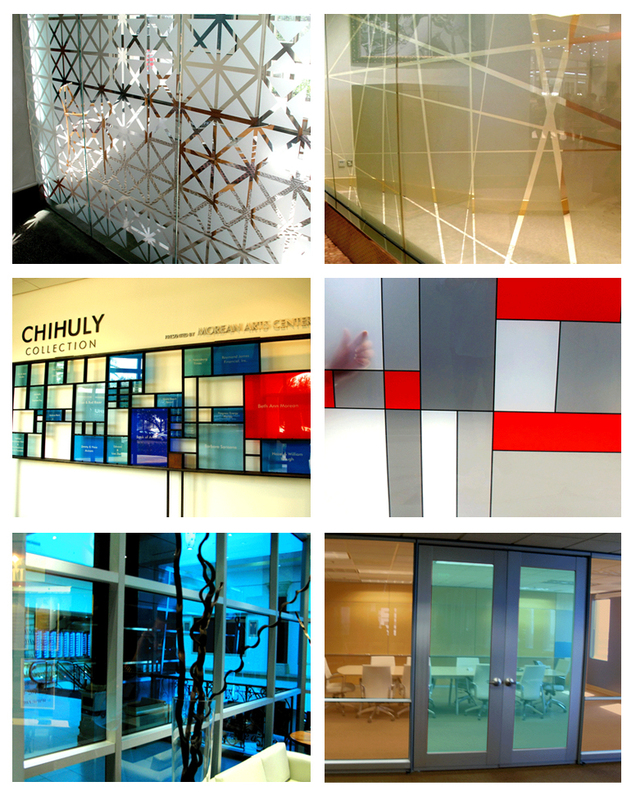 We help designers plan, evaluate, and integrate colored and reflective window film products into exterior and interior building glass design. 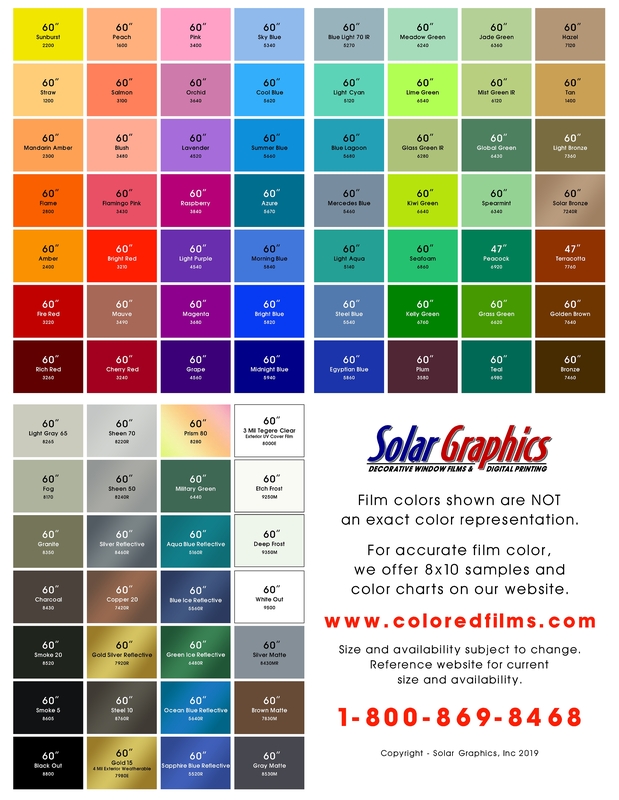 Solar Graphics color window films can be overlaid to match thousands of colors needed. Create design with pure transparent, translucent, or opaque transmissions.